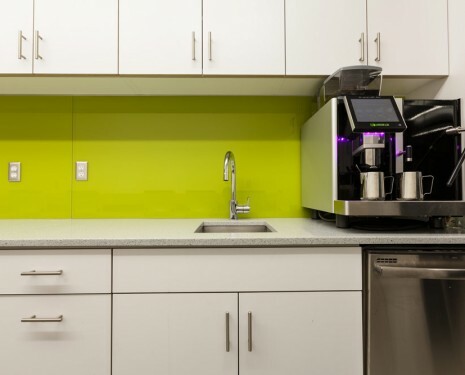 Since 1993, Nu Elegance Inc. has been a premier fabricator and installer of fine marble and granite kitchen countertops, as well as bathroom marble and granite countertops and vanities. 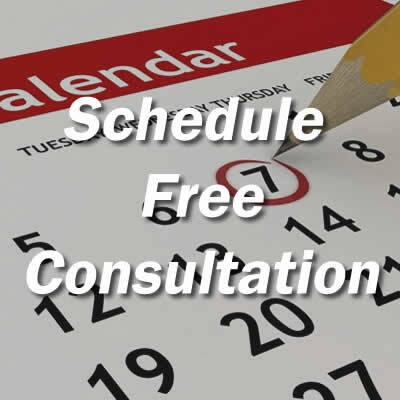 We have earned a reputation as a trusted stone fabricator and installer receiving countless accolades from satisfied clients. 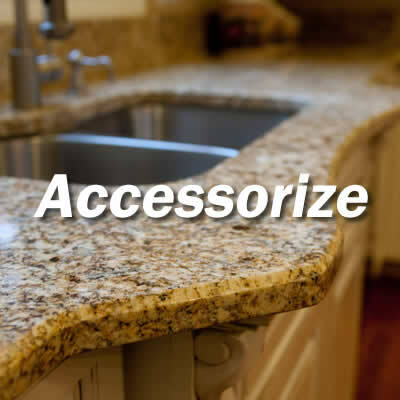 When it comes to granite companies in the greater Seattle area, Nu Elegance can transform your space into an area that reflects your lifestyle with the exotic beauty of natural stone. 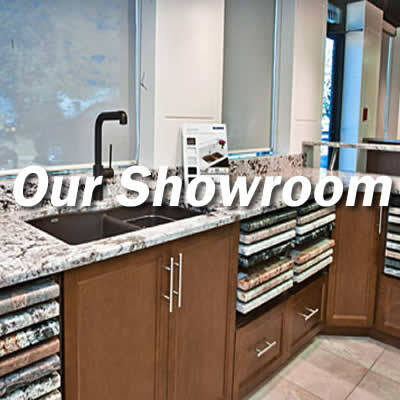 Stop by today to explore our Showroom in Kent Washington, and get inspired by our broad selection of natural stone products, solid surface countertops. 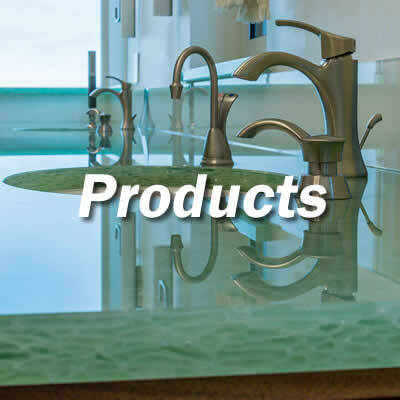 We offer an array of Granite, Marble, Porcelains, Ceramics, Slate, Soapstone, Limestone, and Colored Glass. Experience the timeless beauty of natural stone and tile as you browse our website. We look forward to helping you beautify your home! Copyright © 2015 Nu Elegance, Inc. All rights reserved.